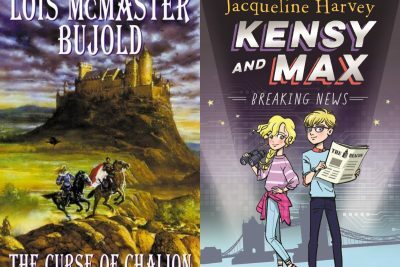 As part of our Writing NSW's Kids & Young Adult Festival special, Kate interviewed Garth Nix and Belinda Murrell and reviews their latest books. Garth's Frogkisser! - a fun retake on an old fairytale - was widely acclaimed by all at the festival. 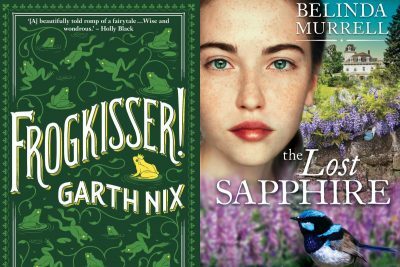 Belinda's latest offering is The Lost Sapphire, a wonderful story for girls who like to imagine what life was like in the past.